Cosmetics company Avon has joined the new British Beauty Council (BBC) to support it as a founding patron. It joins the likes of beauty giants such as Coty, Boots, L’Oréal and Johnson & Johnson among others. The BBC is a not-for-profit, inclusive organisation that represents the voices, opinions and needs of the British beauty industry. It recognises and promotes the contribution the beauty industry makes to the UK economy. 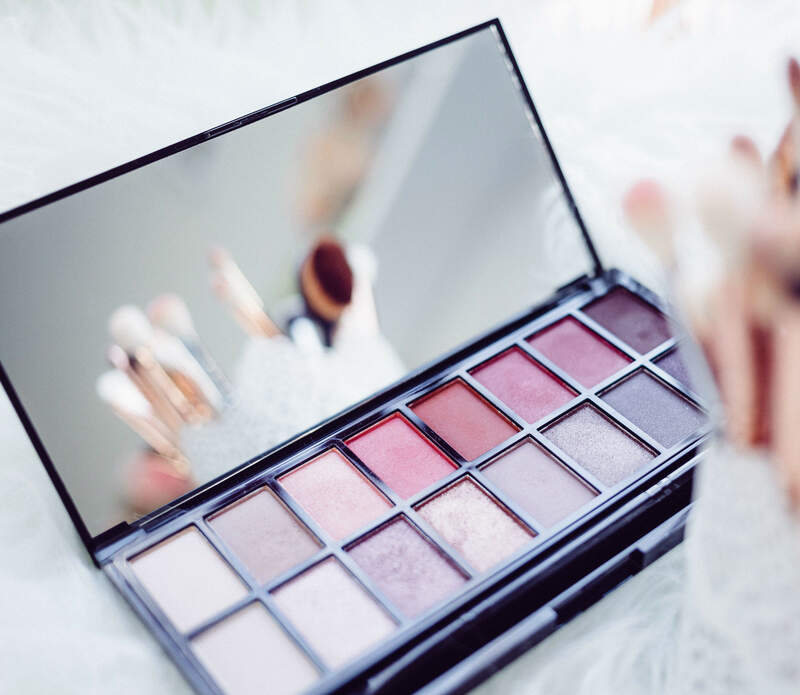 Under its Open Up strategy, Avon is entering new partnerships to reach new customers and create more opportunities for entrepreneurs, especially women. The partnership also aligns with Avon’s commitment to ‘democratise beauty’ by delivering quality products at affordable prices. Avon chief scientific officer and BBC board business representative Louise Scott said: “It is estimated that the British beauty industry is worth more than £20bn. “As one of the longest-standing beauty businesses in the world, Avon is delighted to be a founding patron of an organisation that will champion the power of beauty to create opportunities and contribute to the economy and society.